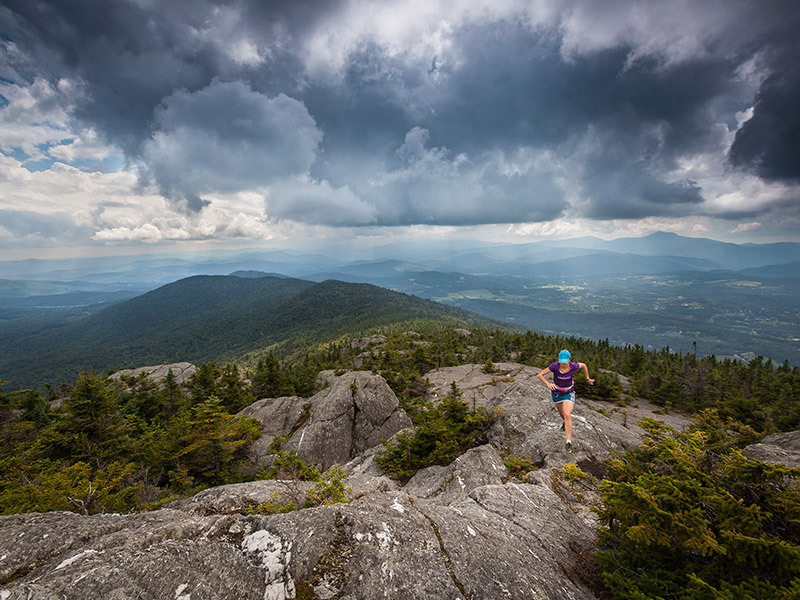 Spectacular views and proximity to Montpelier, Waterbury, and Stowe make Mount Hunger, Stowe Pinnacle and White Rock Mountain three of the most popular day hikes in Vermont. Just below these peaks lie threatened properties totaling 1,800 acres—important parts of the hiking experience that were at risk of being sold and developed. That risk has been temporarily diminished by The Trust for Public Land’s purchase of two of the properties that host the Hunger Mountain trail from Middlesex. Once all public and private funds have been secured in partnership with the Stowe Land Trust, the properties will be transferred to the State of Vermont for permanent protection. If we're successful, the properties will be added to C.C. Putnam State Forest, securing critical wildlife habitat, protecting the Winooski River Watershed, and ensuring the remote character of the state's most popular hiking destinations.